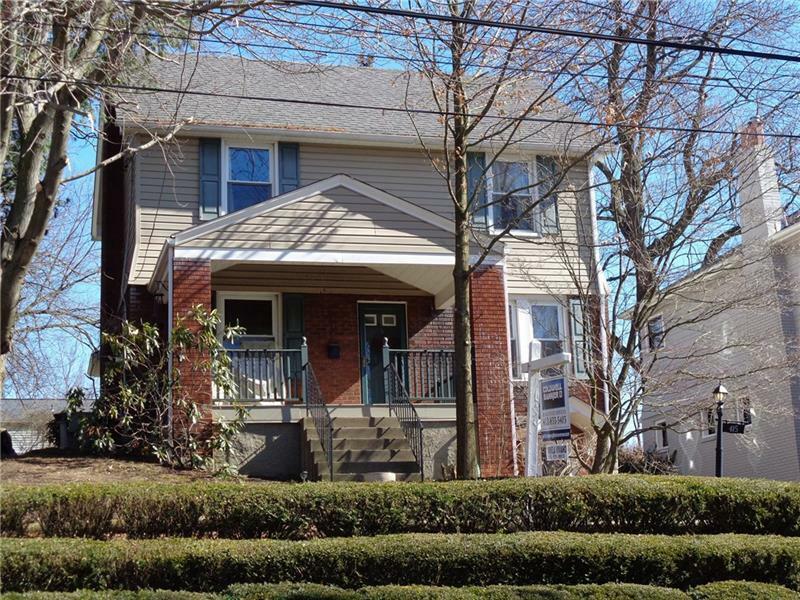 Lovely two-story center-hall colonial Mt. 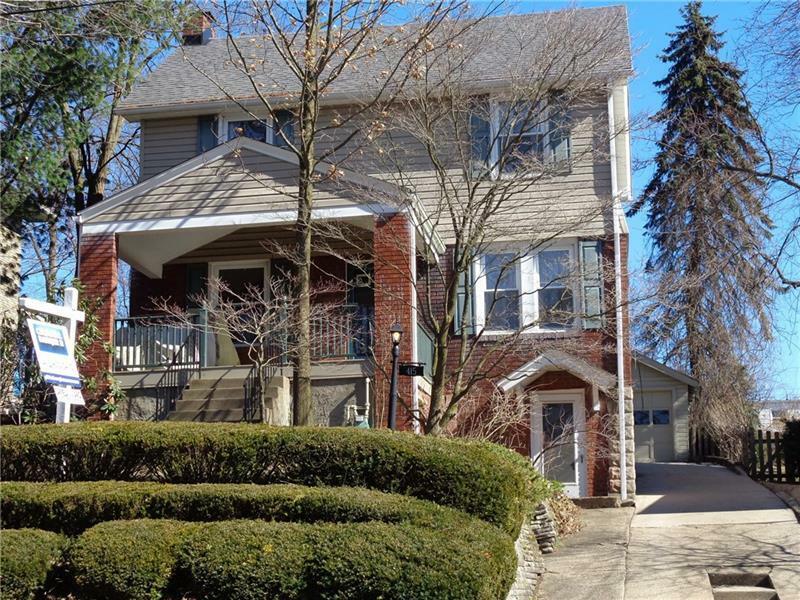 Lebanon home centrally located with short walks to schools, parks, ice rink, and shopping. 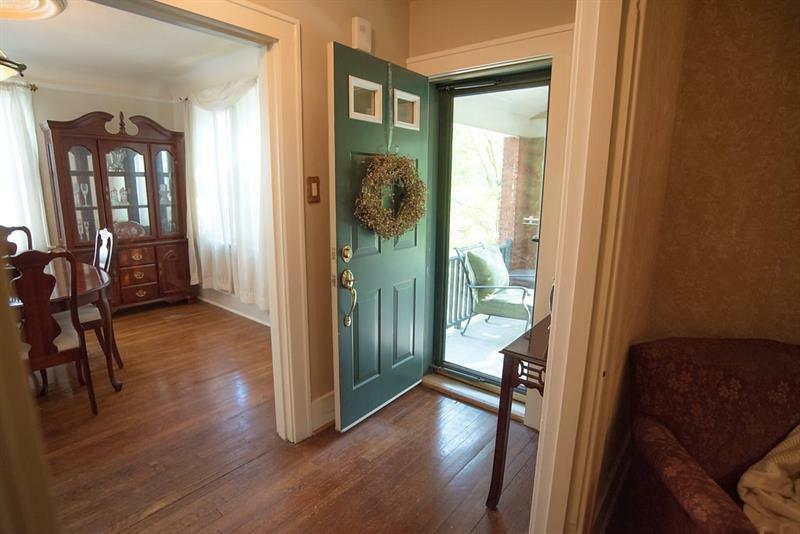 Charming features including a gas fireplace in the living room, a breakfast nook in the kitchen, a den off the living room, and hardwood floors on the main level. 2 of the bedrooms upstairs have new carpet, and additional storage can be found in the walk up attic on the third floor. There is possible extra living space in the basement with some of the framing that's been started for you plus there is a newly added full bath on the lower level. The 2 car garage with level entry into the kitchen makes getting groceries into the house easy. 2 additional parking spots also allow for that extra car, camper trailer, or off street parking for your guests. 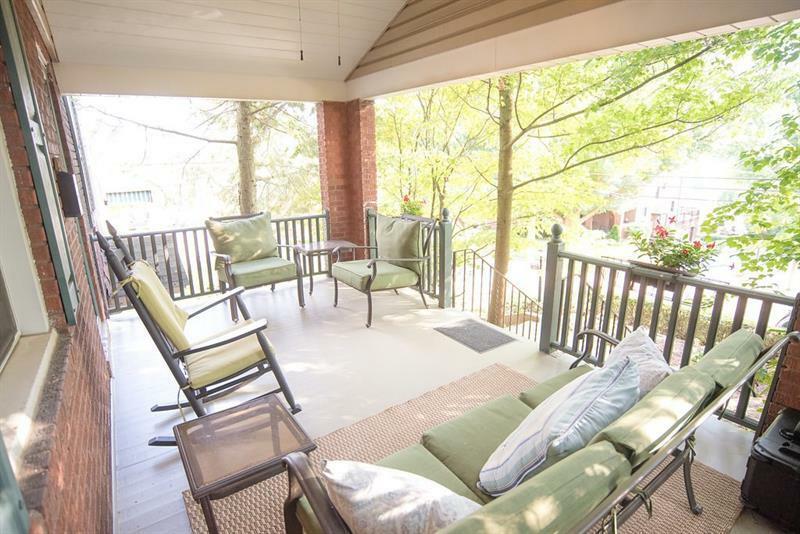 Finally, relax on the large cover front porch while enjoying the classic tree lined cobblestone street.